Lake Livingston Area Homesite. This wooded homesite is situated in the restricted Riverside Lakeland subdivision on Lake Livingston. 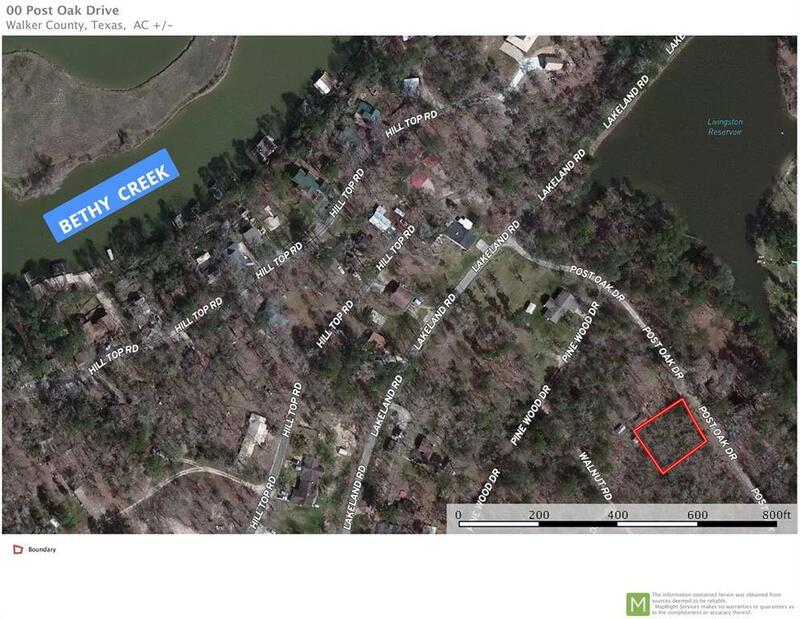 With access to Bethy Creek, the Trinity River, and Lake Livingston, this affordable double lot could be your opportunity to buy and hold until later OR buy and build now. What better place to create those lasting memories than by boating, fishing, watersports, or just relaxing? Easy drive from Houston so its convenient for weekend, holiday, or extended stays.